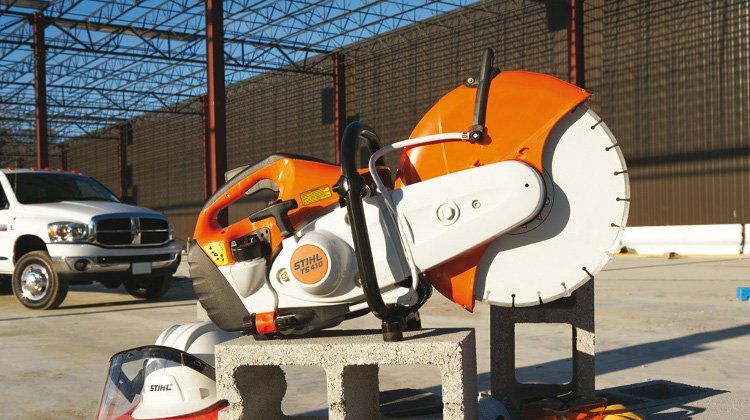 Stihl are almost certainly the leading brand for gasoline powered cut-off saws. Well known for reliability and solid performance Stihl cut off saws also benefit from the very latest technology developed by Stihl. If you’re looking for a saw that will last for years to come then Stihl is a simple choice. Brand new or used you can bet that one of these machines will do the job for you.